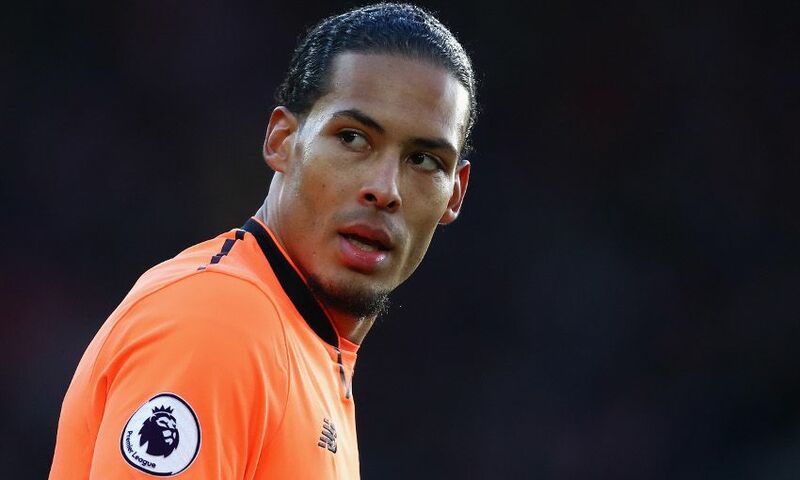 Virgil van Dijk's growing influence at Liverpool is a result of a constantly improving understanding with his new teammates, according to Loris Karius. And the goalkeeper insists the Dutchman's recent impressive performances at the back have made life easier for him between the sticks. Van Dijk enjoyed arguably his best outing for the Reds since a January move from Southampton when he helped keep a clean sheet in a 2-0 win over his former club on Sunday. Karius, who also played the full 90 minutes on the south coast, believes the centre-back is benefiting from time spent playing alongside his new colleagues. “Virgil has played quite a bit now and we’re getting more used to each other - that’s important for the team,” the German said. “He’s a top player - that’s why Liverpool paid the price they did for him. Of course he has to adapt a bit because our style is so different. We defend high. He needs to get used to Dejan [Lovren] and Joel [Matip]. “But the more he gets used to our style, he’s finding his feet more and more. It’s good to see and as a keeper you feel comfortable having players like that in front of you. Sunday's game saw Karius make crucial saves from Pierre-Emile Hojbjerg and James Ward-Prowse to keep the score at 1-0, setting the platform for an ultimately comfortable victory. Reflecting on those contributions, he added: “It’s my job to help the team and I was happy with that. “I’m feeling good, I’m feeling strong and getting consistent game-time helps a lot. In the last few games I’ve had more stuff to do and I’ve been able to make some saves. The No.1 will now hope to retain his place in goal when Jürgen Klopp's team resume their Champions League campaign against Porto on Wednesday. Karius expects a tough test out in Portugal, but believes Liverpool have an advantage in hosting the second leg of the sides' last-16 tie. “They play good football but we’ll go over there determined to get a good result in the first leg,” he continued. “Having the second game at home can be a real advantage for us. But for it to be an advantage we need to put ourselves in a good position in the tie. “We go there with belief. Hopefully we can keep another clean sheet and get an away goal. “We have some very big games coming up and now it’s important to maintain this form. We want to go as far as we can in the Champions League. We need a bit of luck in terms of avoiding injuries, but we can’t look too far ahead. “The first challenge is to get into the last eight. We’ve shown this season that we can beat the big teams and we need to maintain this momentum.